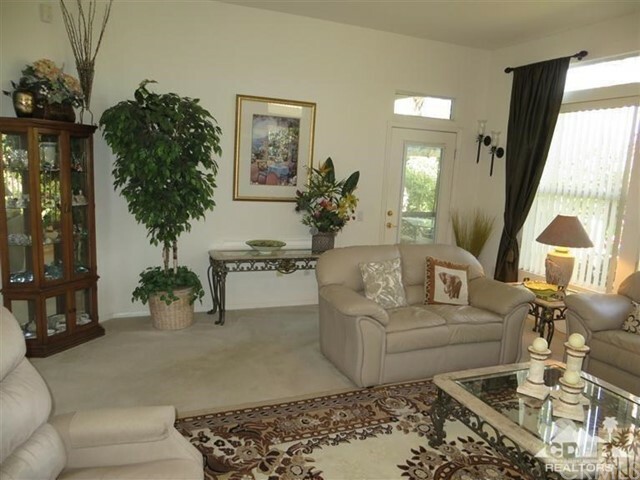 Rare Prestwick Plan that offers 3 bedrooms PLUS a den. 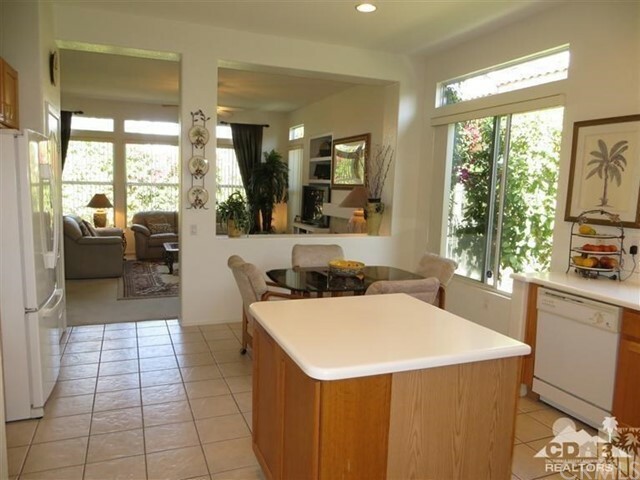 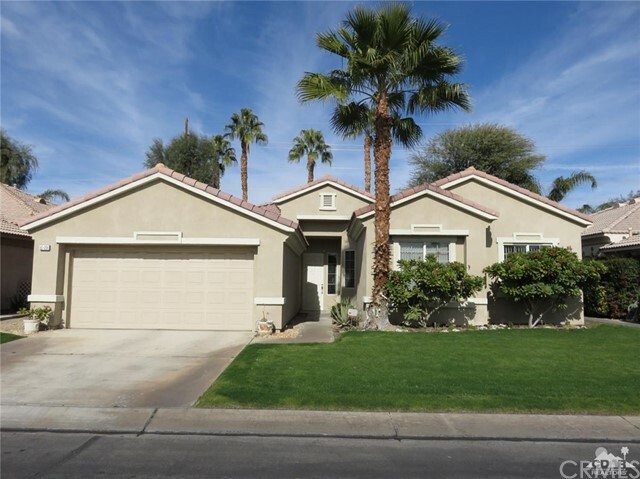 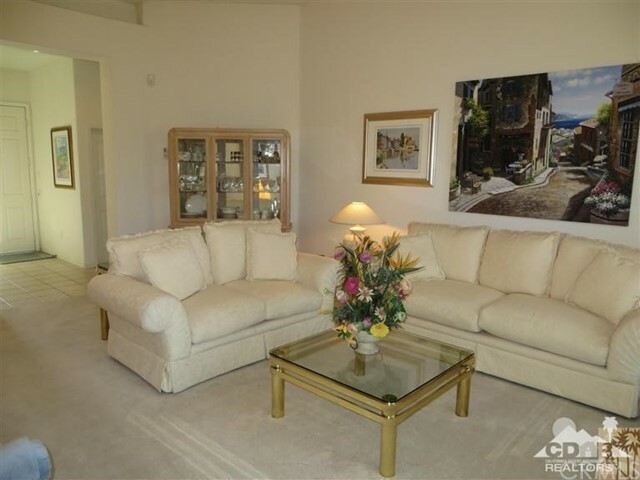 This lovely home has a large living room with 12' coffered ceilings, Island kitchen that opens to a nice separate family room with fireplace/built-in media center and an atrium door out to the private covered rear patio. 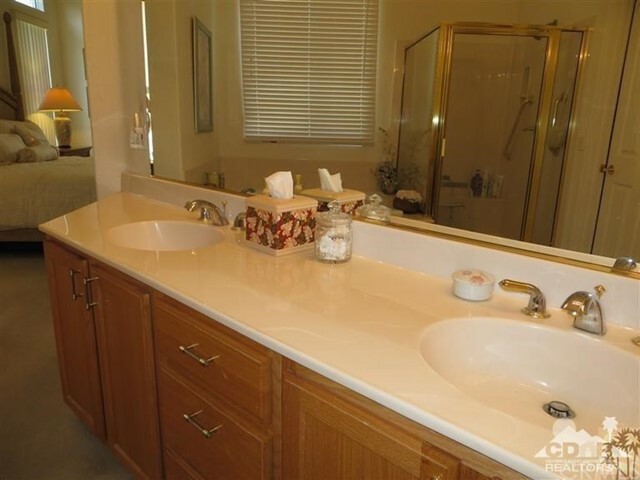 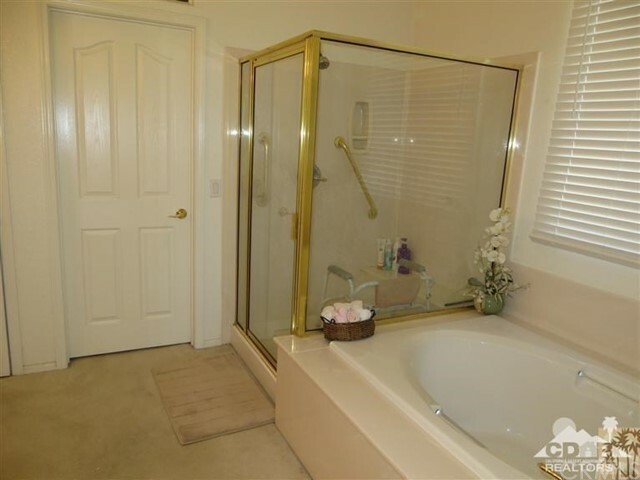 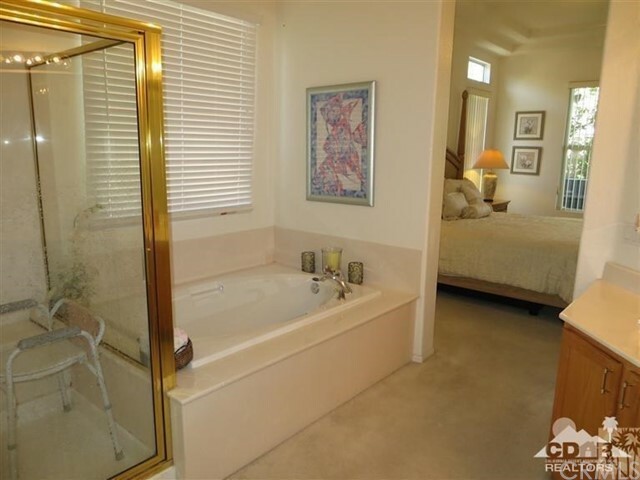 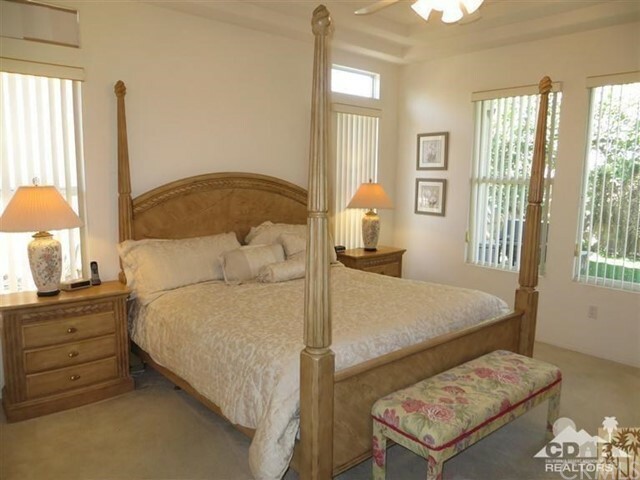 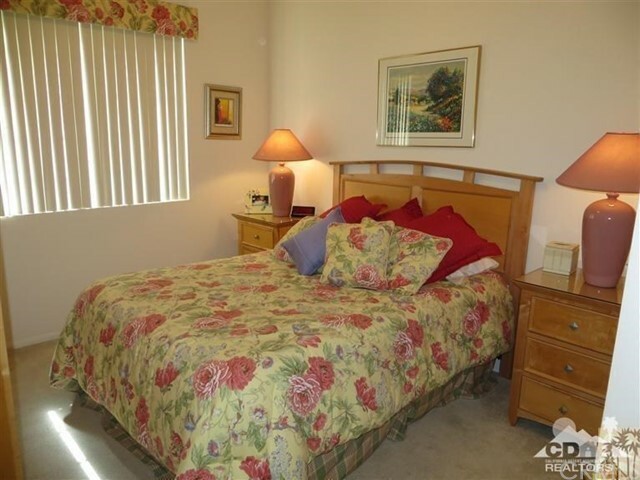 The master suite has dual sinks with soaking tub and separate shower as well as a large walk-in closet. 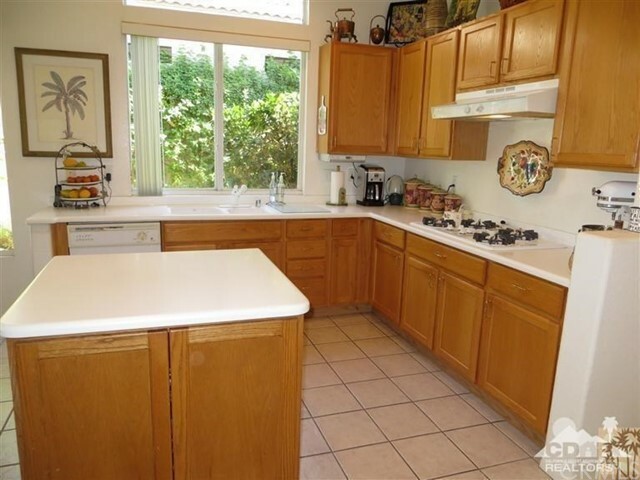 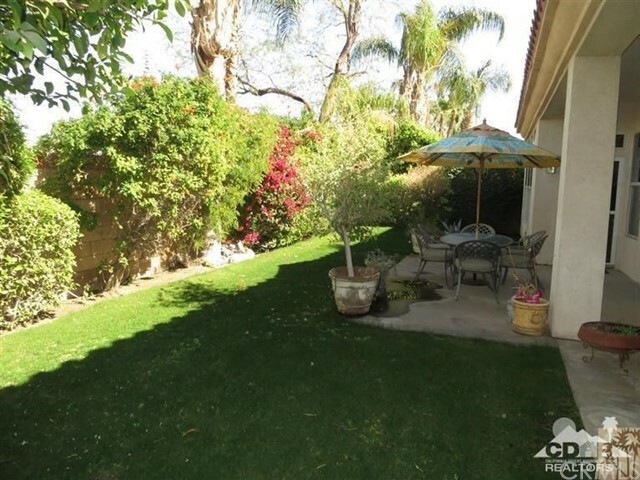 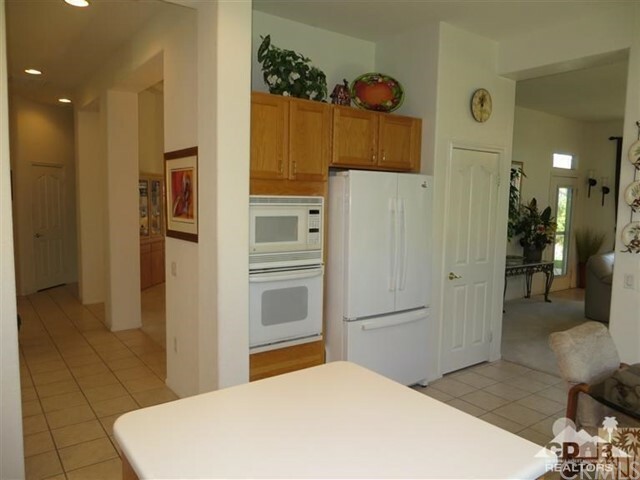 This home also features and an over-sized and extra deep garage, updated attic insulation and ceiling fans in all rooms. 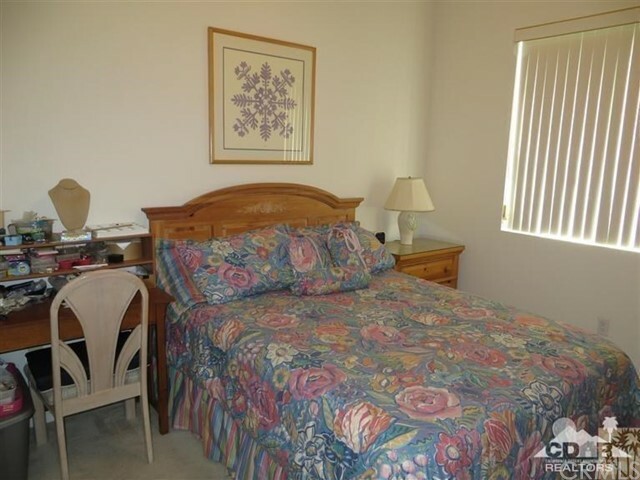 Most furnishings available outside of escrow. 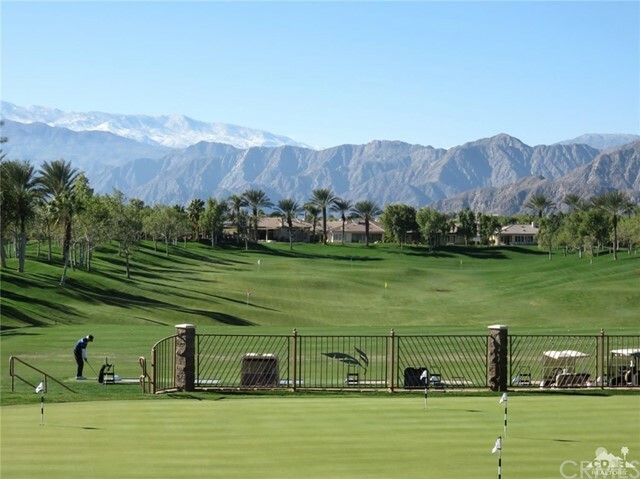 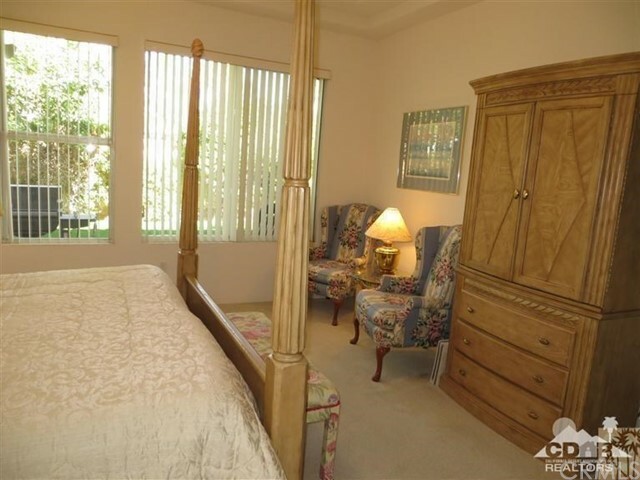 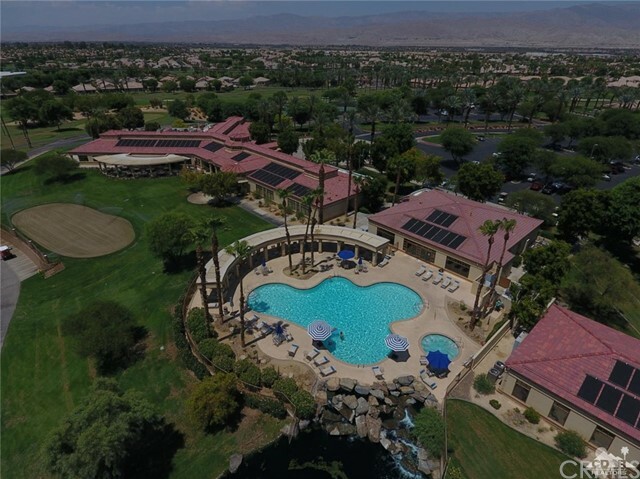 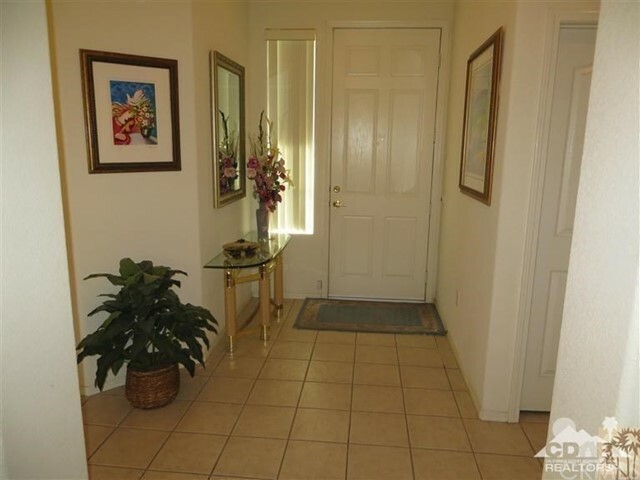 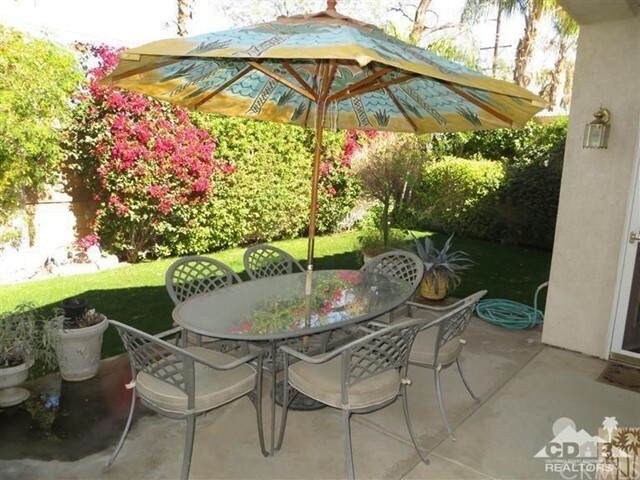 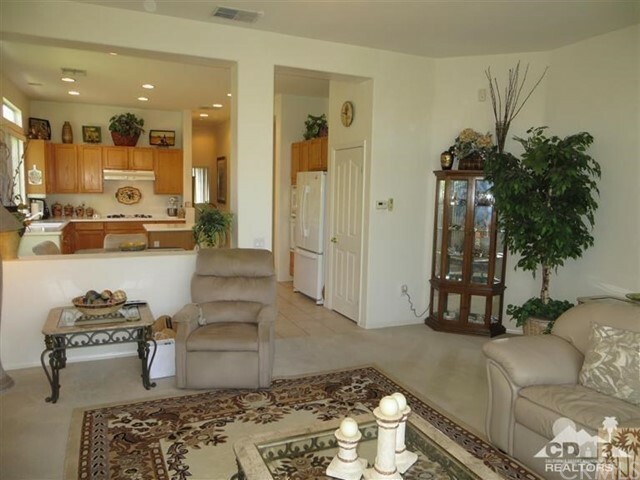 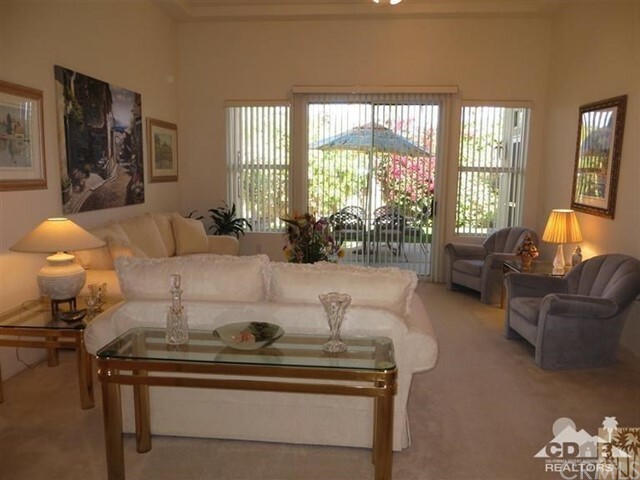 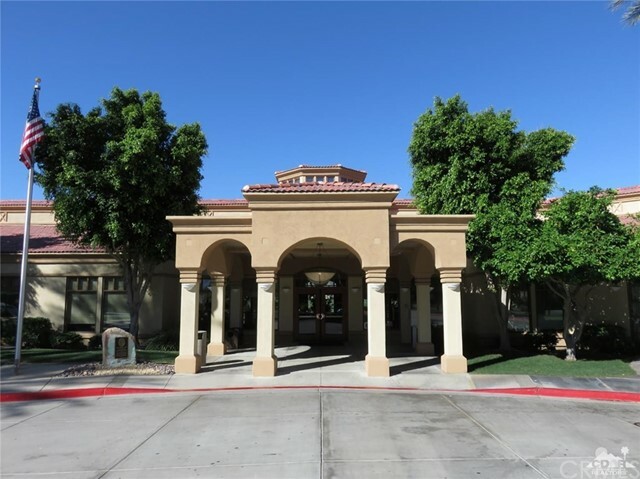 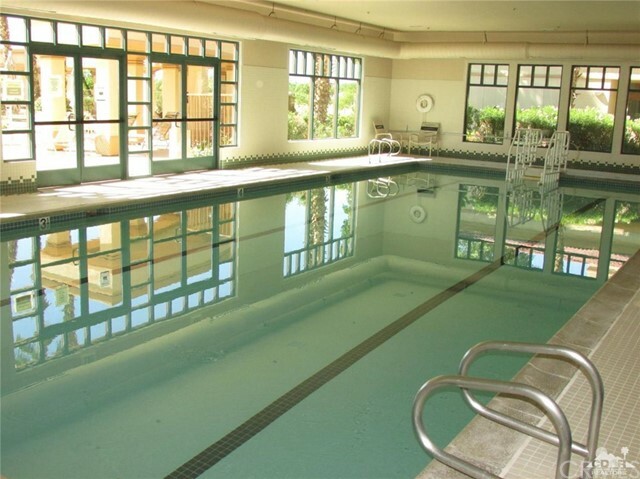 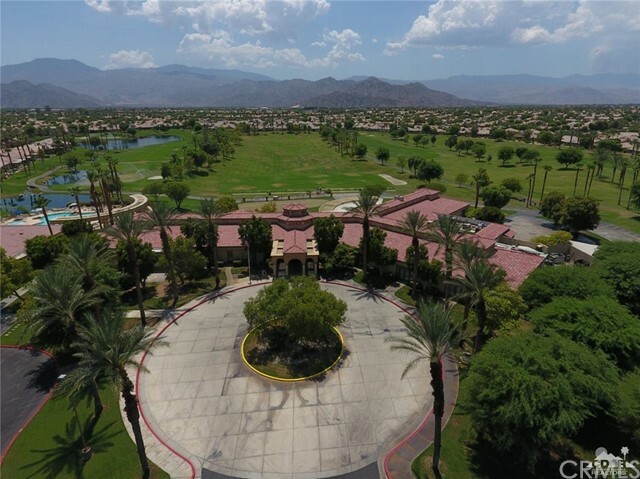 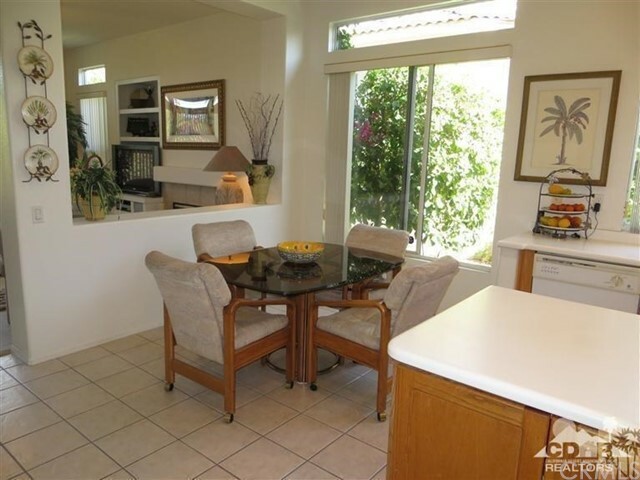 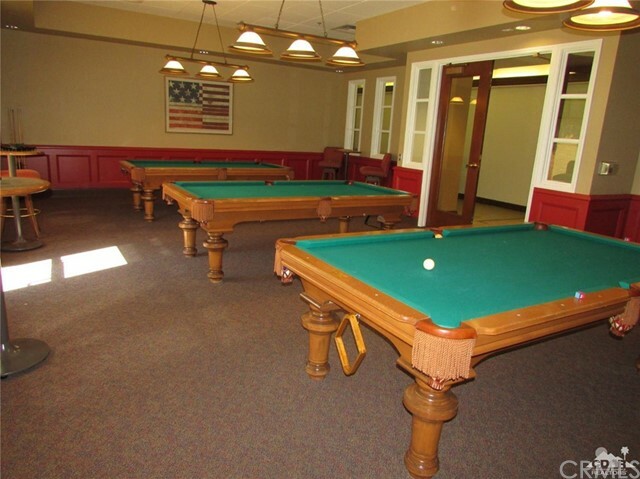 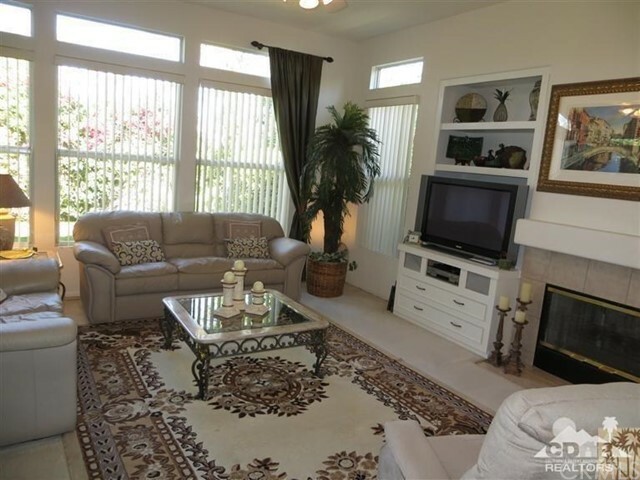 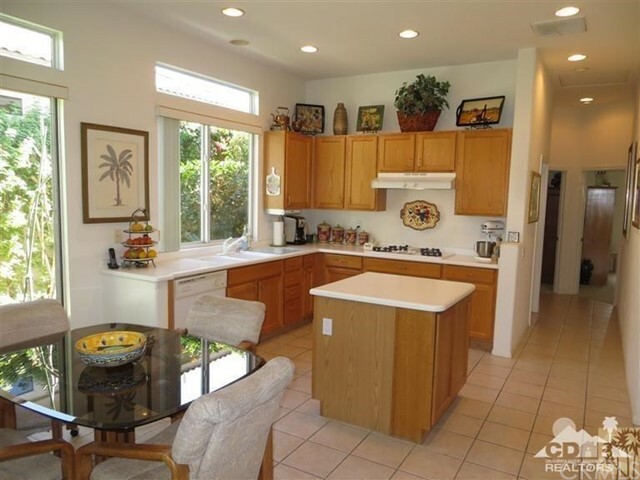 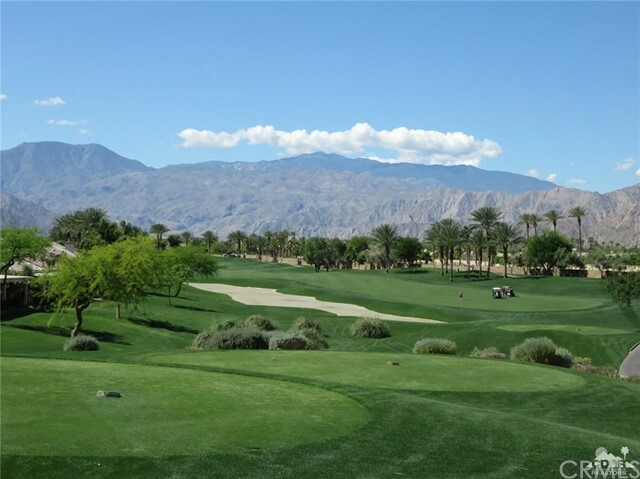 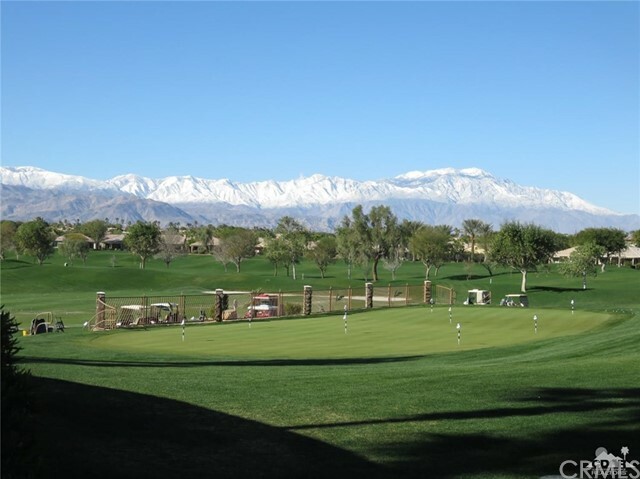 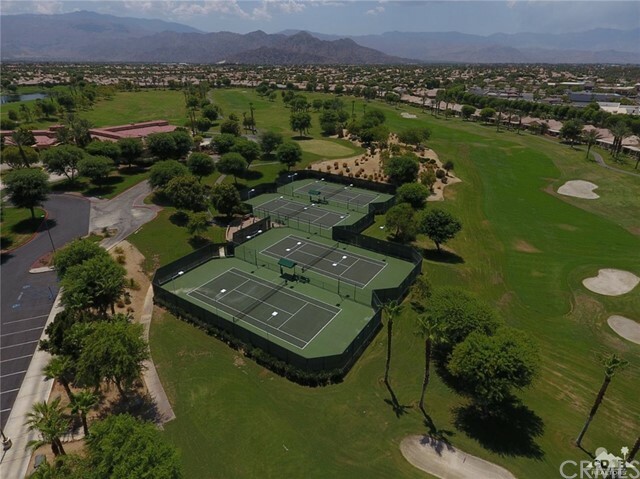 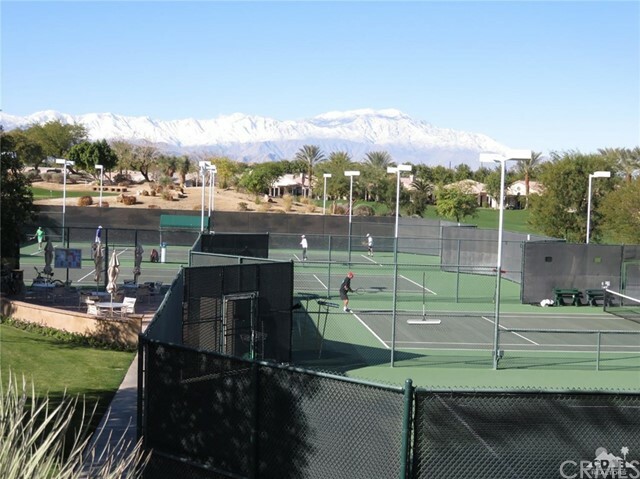 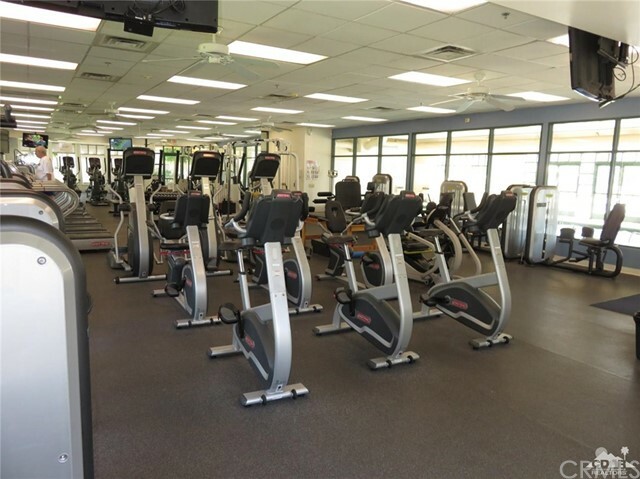 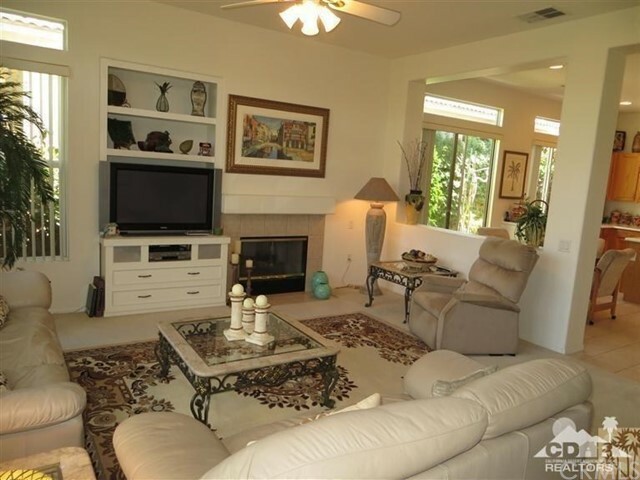 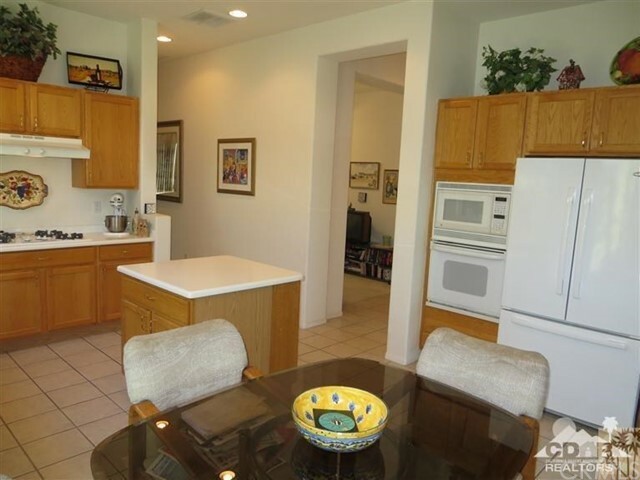 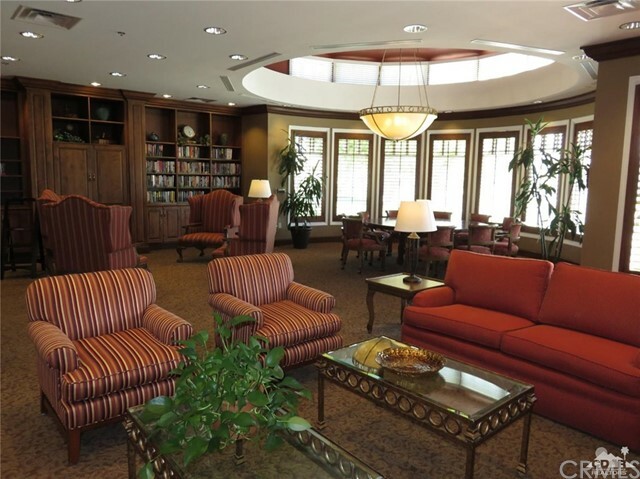 Heritage Palms is an adult community with an 18 hole championship golf course, indoor & outdoor pools, fitness center, tennis courts, Pickle-ball, billiards room, grill room, social clubs and more. 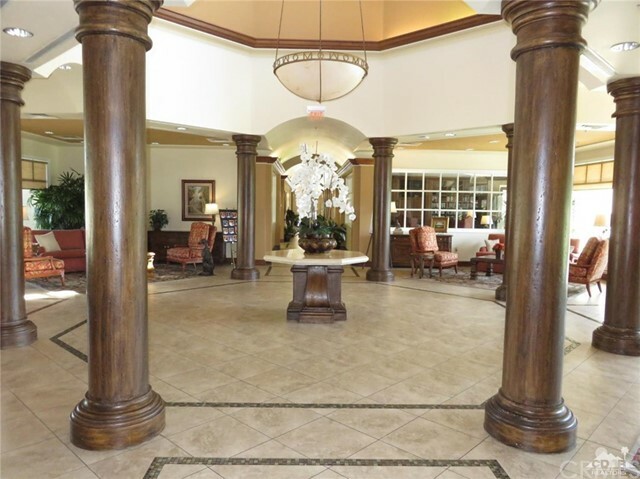 Come and enjoy the Heritage Palms lifestyle!